The Department of World Languages and Cultures offers degrees designed to prepare students for careers in the global marketplace. Through hands-on learning, study abroad experiences, international internships, and innovative research opportunities, students develop language skills and intercultural competence necessary for success in the 21st century. 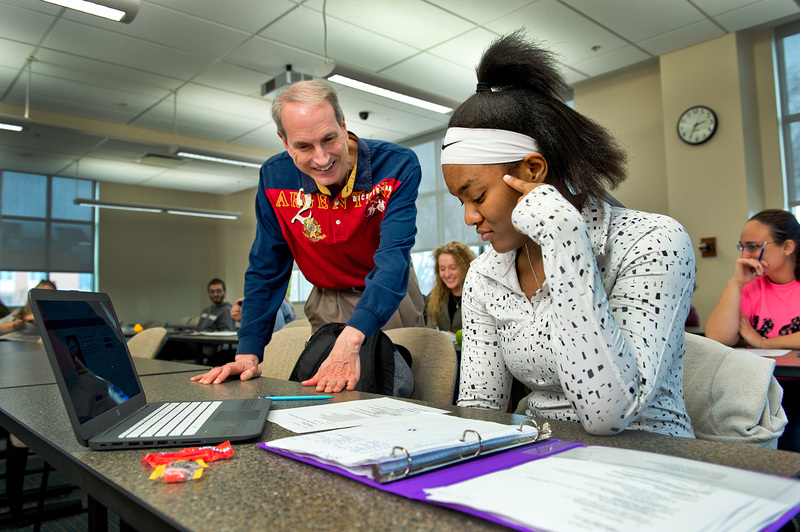 Our majors and minors pursue graduate work, secure teaching positions, and find meaningful employment in the United States and around the world. 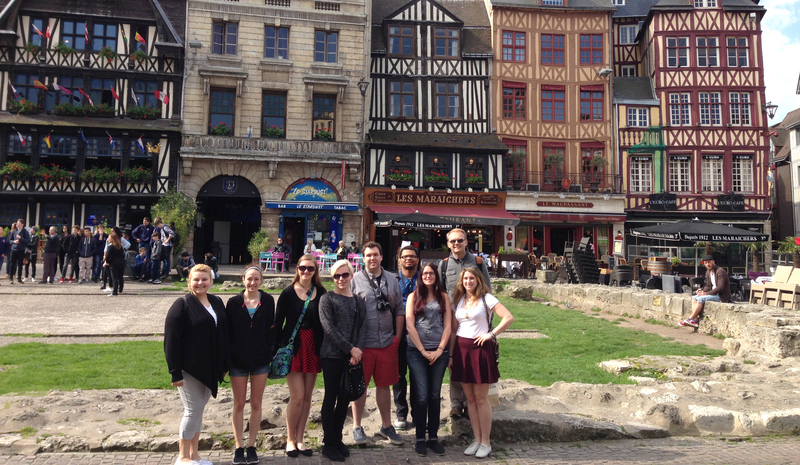 Through study abroad and international internships, the French major develops cultural and linguistic competence, uniquely preparing students for global careers. Whether knowledge is gained domestically or through studying abroad, the German major prepares students for an abundance of practical careers. 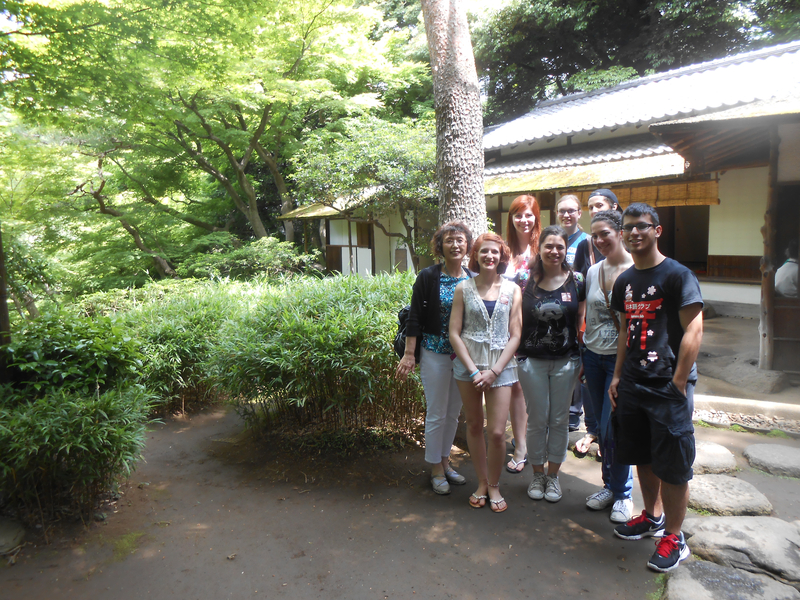 A Bachelor of Arts degree in Japanese at Mount Union allows students to prepare for work in the real world through a strong in-class curriculum, experiential learning, and various opportunities for hands-on and study abroad experiences. The Spanish major at the University of Mount Union will gain awareness and become competitive for success in our diverse world. 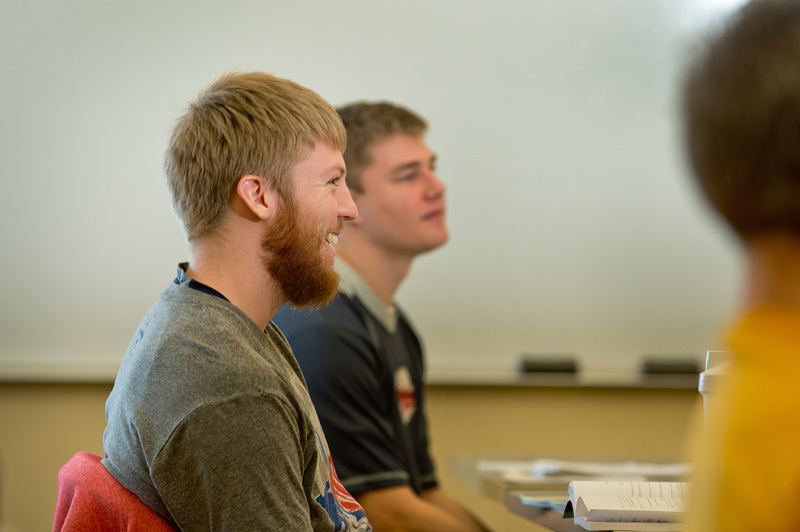 Students will combine in-class curriculum and real-world experiential learning such as study abroad or service-learning trips to perfect their understanding of the Spanish language and culture. Interested in studying a foreign language? At Mount Union, students have the opportunity to make themselves more marketable in our global society by gaining an understanding of world languages and their cultures.